CYPRESS, Calif. – NOVEMBER 15, 2011 – The Court of Appeals of Georgia today unanimously reversed a trial court’s May 2010 decision in favor of plaintiffs and ordered judgment for Yamaha in McTaggart vs Yamaha, a case involving an accident on a Yamaha Rhino. The Court of Appeals’ decision means that courts in all nine cases that have gone to trial have rejected plaintiffs’ claims and found in favor of Yamaha. Yamaha stands firmly behind the Rhino and will continue to vigorously defend the product. 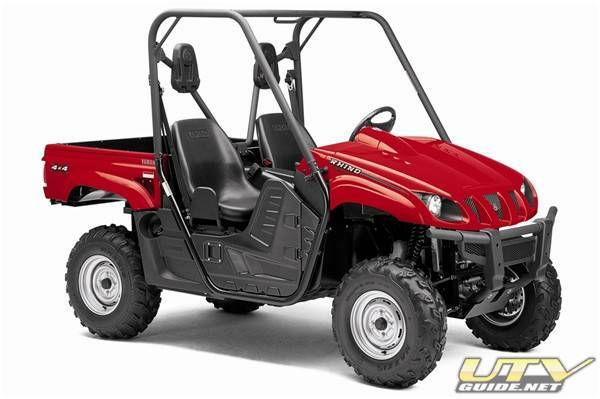 The Rhino is a safe and useful off-road vehicle when driven responsibly, and has won virtually every “first in class” award and top safety ratings in independent reviews since its introduction. The testimony and evidence presented during the trial showed that this unfortunate incident had nothing to do with the design of the product. The incident illustrates the importance of following the safety guidelines posted on the vehicle and the owner’s manual. The Rhino is a safe and useful off-road vehicle when driven responsibly. Drivers and passengers should wear helmets, protective gear including foot wear, and the vehicle’s three-point seat belts at all times. Yamaha’s top priority is the safety of our customers, and we pride ourselves in the safety and quality of our products.